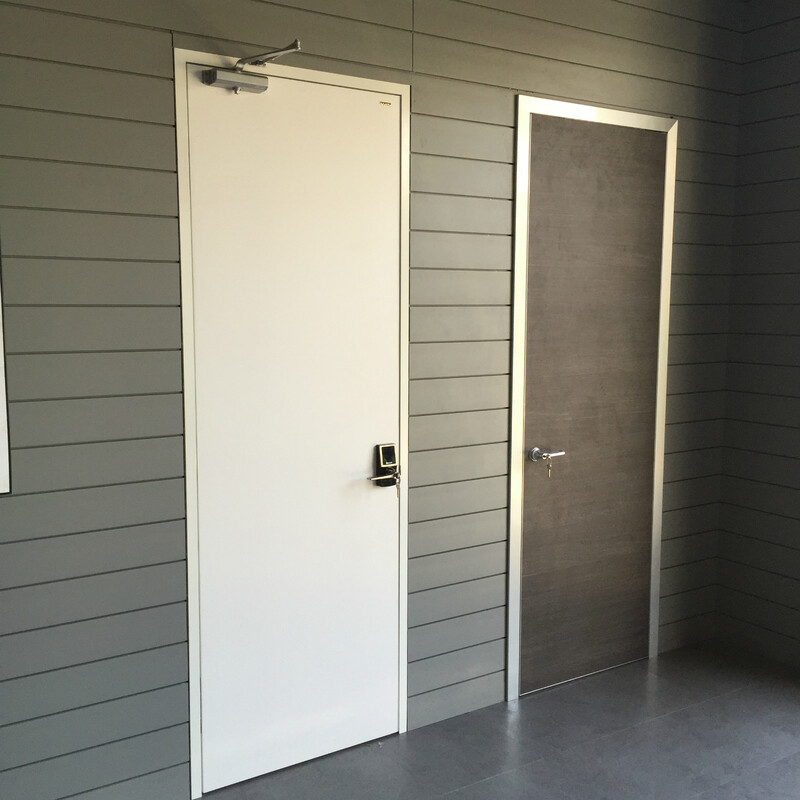 Samekom have been supplying flush aparment entrance door for modern projects in Australia ,US ,Europe for more than 5 years.All our goods are FSC,ISO,SGS,TUV certified. 5)Door frame color: Anodized silver,PVDF wooden color/solid color. 14)GMT/CROW/NHN door closer for aparment main door use will be available in our factory too.